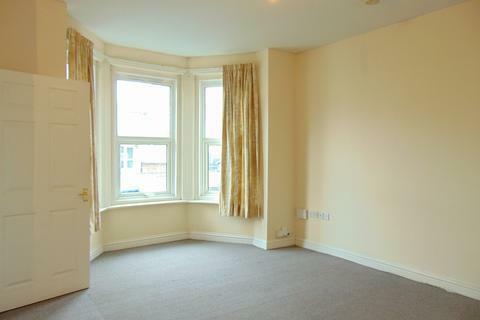 Kings Estates are delighted to offer for rent this newly refurbished 1 bedroom ground floor flat. 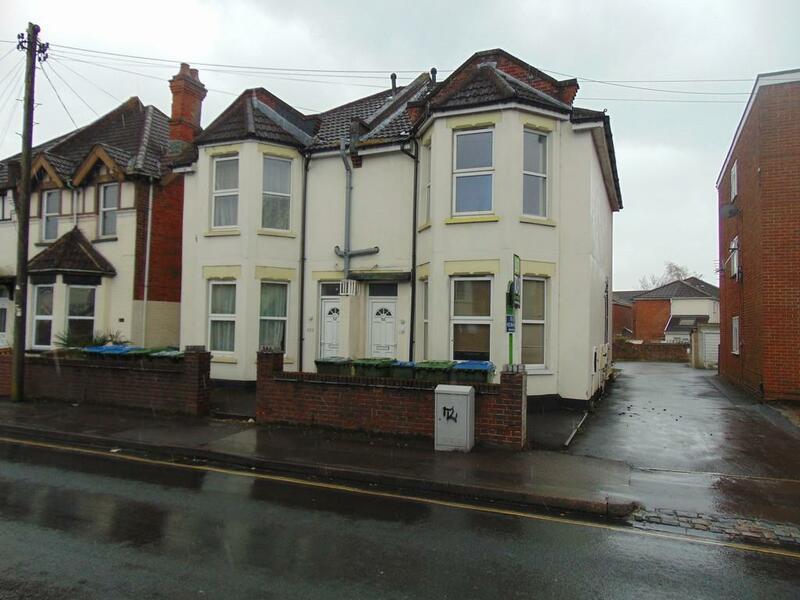 The property features a double bedroom, fitted kitchen and bathroom with fitted shower. The property is available from April. Available Parking (Subject to availability) at an additional £30pcm. Property reference 101689000381. 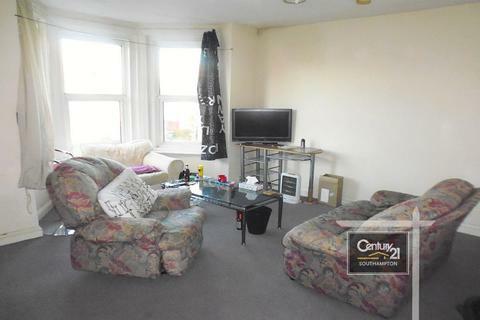 The information displayed about this property comprises a property advertisement. OnTheMarket.com makes no warranty as to the accuracy or completeness of the advertisement or any linked or associated information, and OnTheMarket.com has no control over the content. This property advertisement does not constitute property particulars. The information is provided and maintained by Kings Estates - Southampton. Please contact the selling agent directly to obtain any information which may be available under the terms of The Energy Performance of Buildings (Certificates and Inspections) (England and Wales) Regulations 2007 or the Home Report if in relation to a residential property in Scotland. 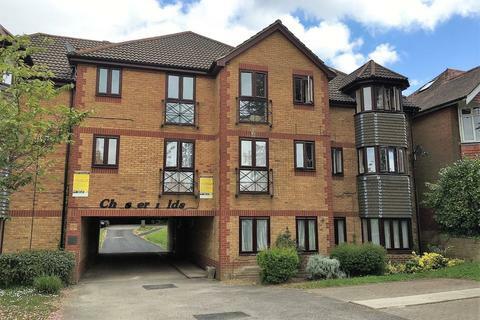 This first floor flat located in the popular area of Bitterne Park has NO ADMIN FEES! Inside there is a fitted kitchen, lounge, one double bedroom & bathroom. 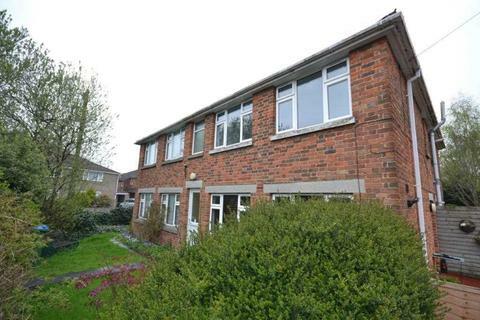 Benefits include double glazing & electric storage heating, whilst outside there's a communal garden & off road parking.